to simplify your padding jobs. 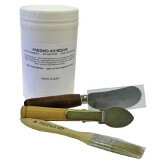 This padding kit is a great starter when purchasing a new padding press. It comes with everything you need for complete padding. 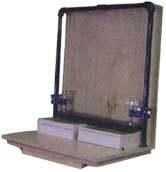 Perfect padder for small and home office applications. 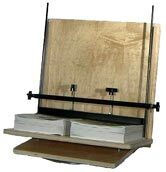 Holds paper up to 9" W x 10" H.
Holds a stack of paper up to 9" wide and 16" high (4000 sheets of 20#). 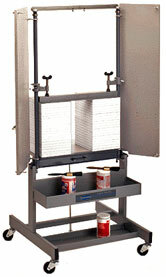 Features like ballbearing swivel base and tilt back feature make it easier for glue application. 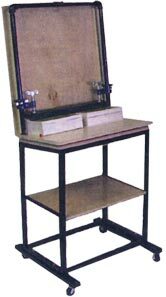 Economical padder for small to medium size jobs. 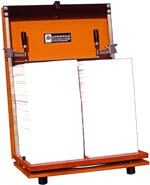 Pads up to 10,000 sheets. 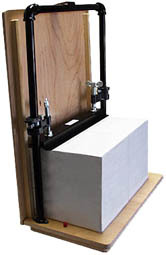 An economical yet sturdy press. 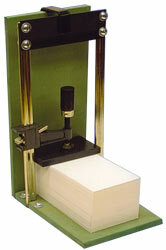 A heavy duty, high capacity padding press. 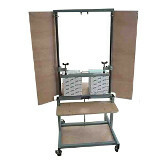 A heavy duty, extra high capacity padding press with a built-in rolling stand. 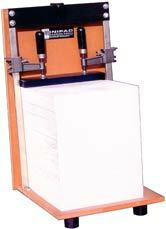 Pads paper up to 17" x 23"